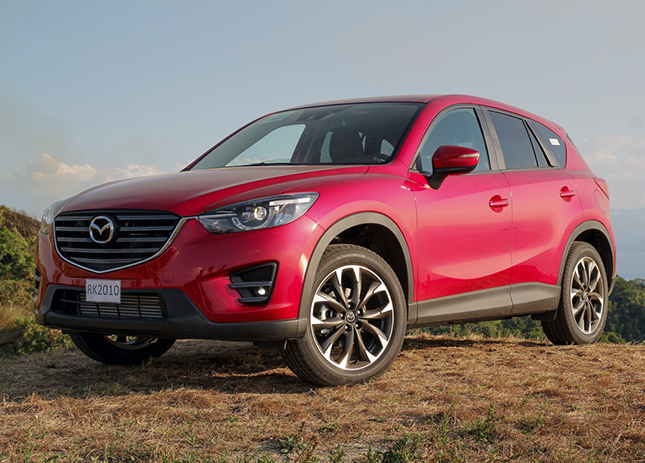 Mazda PH brings in diesel versions of 6 and CX-5, but why are they so expensive? 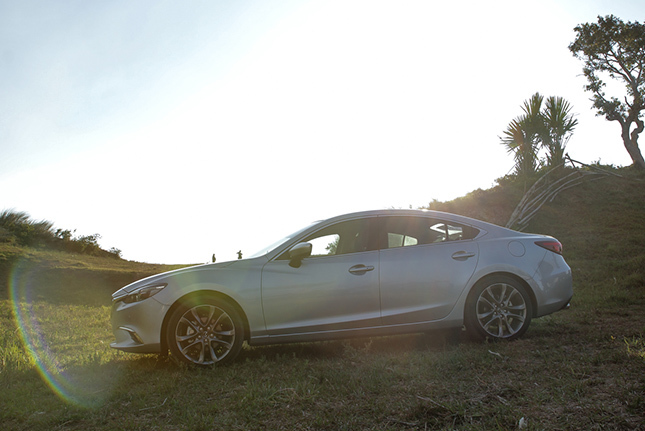 How special is the 2.2L Skyactiv-D? 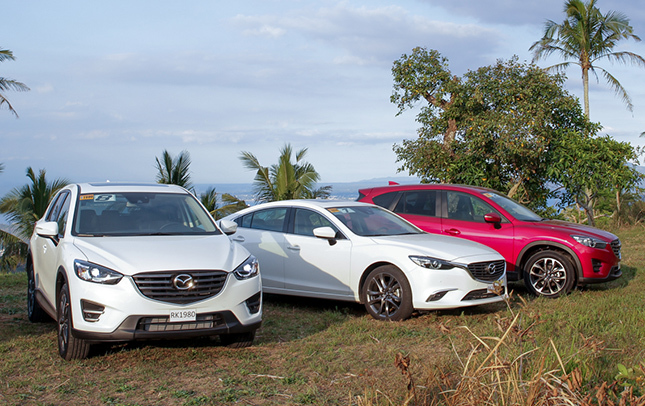 Very recently, Mazda Philippines announced the much-awaited availability of diesel versions of the 6 sedan and the CX-5 crossover in our market. 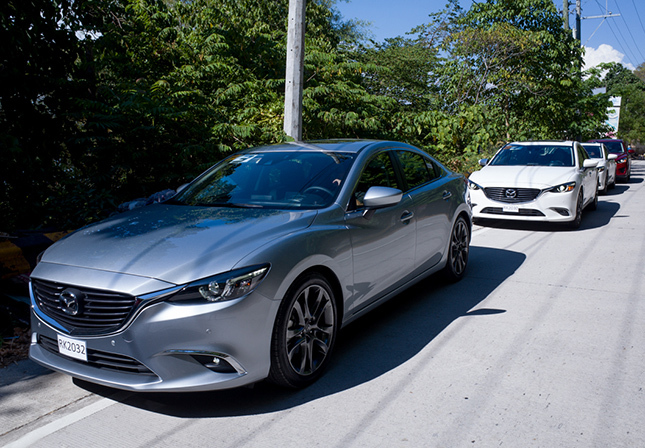 Not only are these two new variants powered by the same 2.2-liter Skyactiv-D turbodiesel (rated at 173hp and 420Nm), they are likewise priced exactly the same at P1.985 million. Now, when we shared this little piece of information on our Facebook page, many people complained that the pricing was too exorbitant. But is it really? 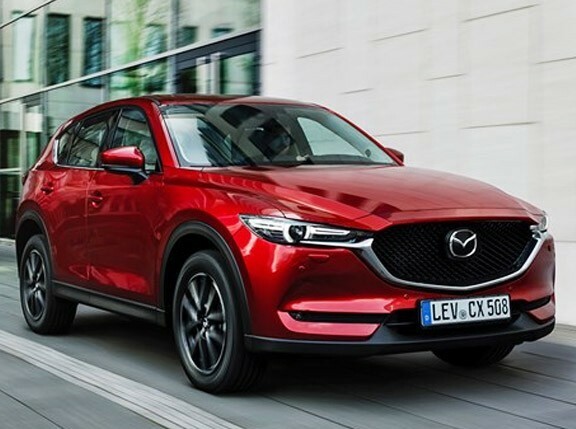 Let's discuss some of the factors why the Skyactiv-D variants of the 6 and the CX-5 are priced the way they are. 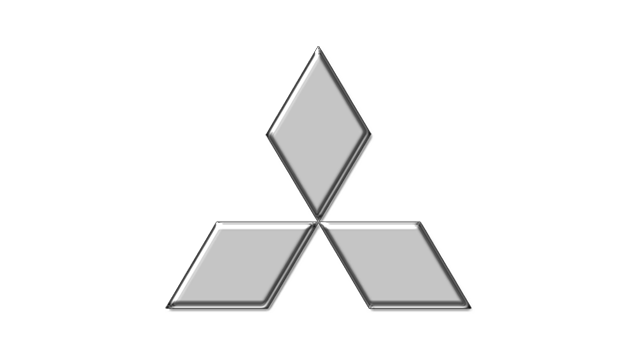 First, allow us to point out that both the diesel-powered 6 and CX-5 are sourced from Japan, and as such are somehow handicapped by the absence of tax breaks afforded by the existing Japan-Philippines free trade agreement (only vehicles imported from Japan that have an engine displacement of at least 3.0 liters benefit from it). 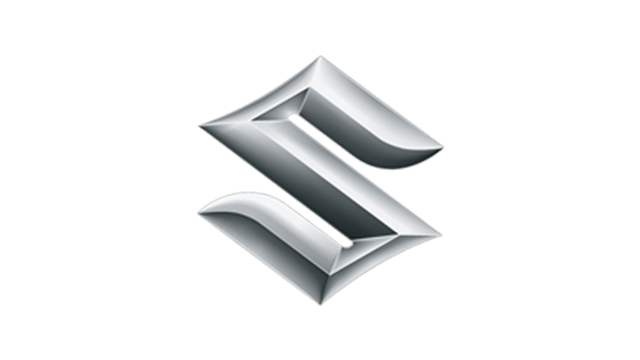 This may not mean anything to most people, but for us, the "Made In Japan" tag still carries a lot of premium--not only from a prestige standpoint but also quality-wise. 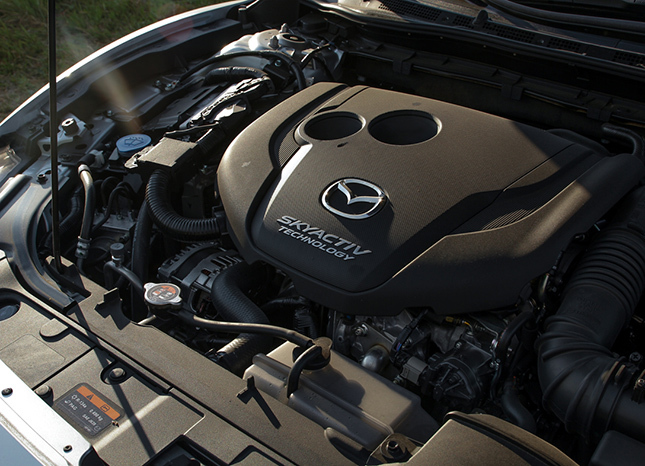 Second, the Skyactiv-D powerplant shoehorned into the hoods of both models is not your regular diesel engine. 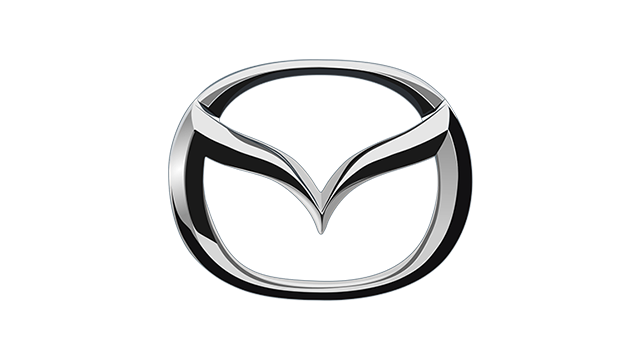 Take note that Mazda prides itself upon the advancement of its diesel propulsion--so much so that it has consciously shunned the idea of going electric or hybrid, just because its diesel technology is enough to deliver incomparable fuel efficiency and surprising performance. How special is this oil-burner? 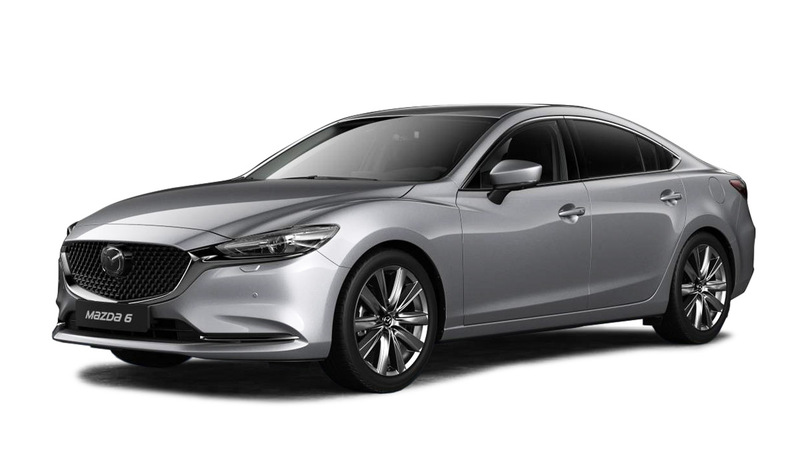 Mazda claims to have given this Skyactiv-D unit several groundbreaking features that, ultimately, aren't cheap to develop and produce. * A newly developed two-stage turbocharger consists of one small turbo and a second large one, translating to "high torque and response at low speeds, and high power at high speeds." The engine, in fact, redlines at 5,200rpm. 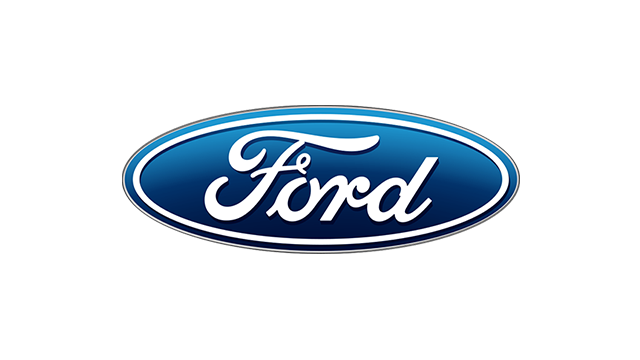 * Low compression ratio of 14:1, resulting in a purported 20% better fuel economy compared to a similar diesel motor. Mazda says this was made possible through the use of an aluminum block that is 25kg lighter than the conventional material. 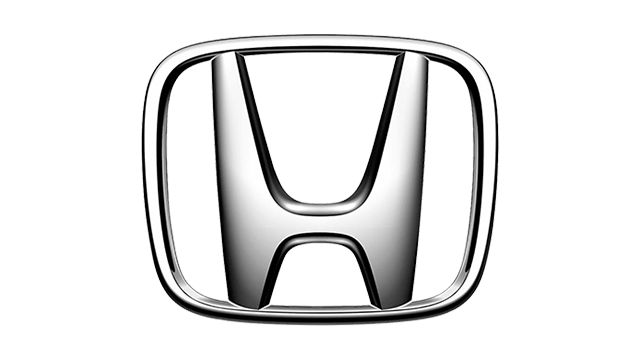 The cylinder heads are also lighter, and the engine walls are thinner. * The use of multi-hole Piezo injectors makes for a very precise delivery of fuel into the combustion chamber. 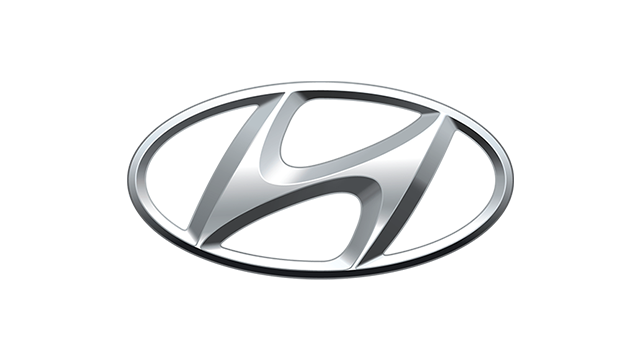 And the engine's optimally timed combustion, according to Mazda, produces low nitrogen-oxide and soot emissions, eliminating the need for an exhaust after-treatment system just so the latest emission standards can be met. 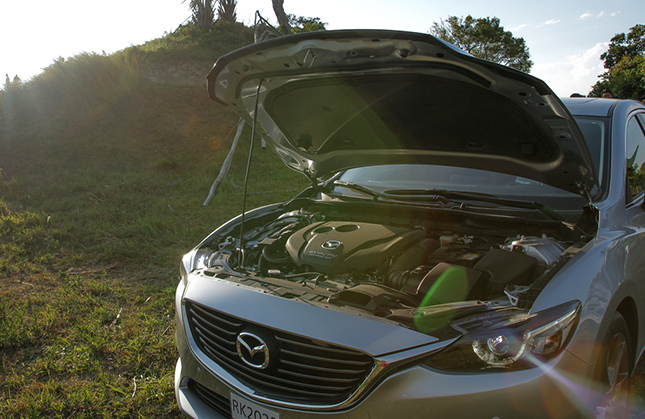 * A Mazda-patented variable valve lift system is employed to prevent the dreaded knock at warm-up. 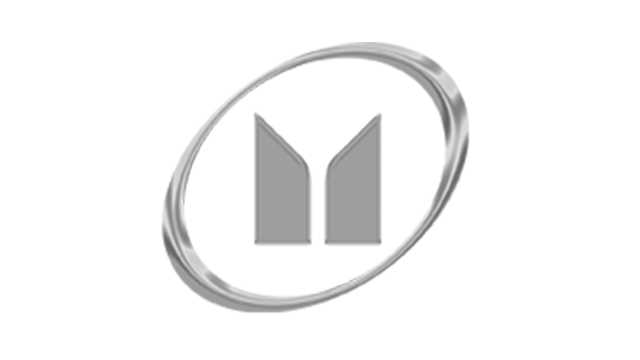 This enables the exhaust system to "recirculate hot exhaust gases back into the combustion chamber, which promotes the elevation of compression temperature, warms up the engine faster and stabilizes ignition." Okay, the above bullet points came from Mazda, and any PR material from any car manufacturer should be taken with a grain of salt. Always test something for yourself. 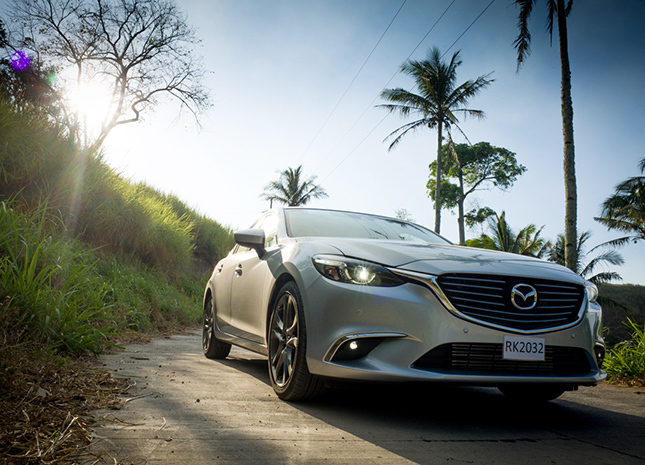 We drove the 6 and CX-5 Skyactiv-D to Anilao, Batangas, and back. We chose to be a passenger on the first day, and instead asked several of our colleagues for their first impressions. We're not making this up, but they gave the same answer: "It felt like gasoline." We drove on the second day--naturally with a high expectation. That expectation was surpassed, incredibly enough. 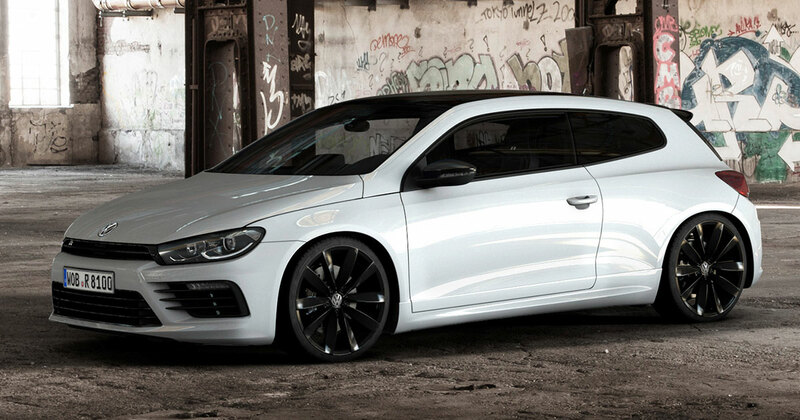 Our compliment was more flattering: "It felt like BMW diesel, maybe even better." 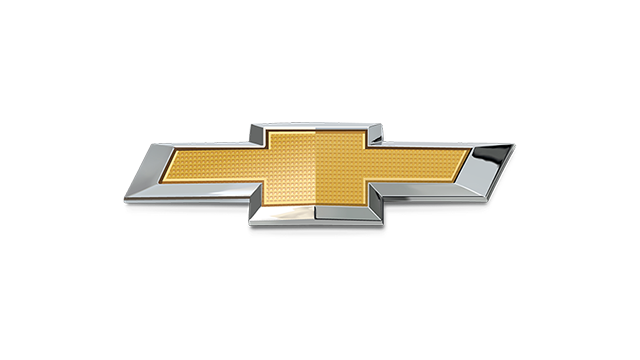 The power delivery, the smoothness, the almost imperceptible NVH levels--this is a world-class diesel engine that does feel expensive. 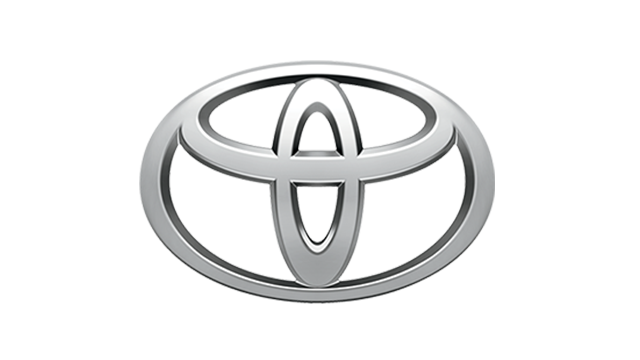 Several people commented on our Facebook page: "I'd rather buy a Fortuner or a Montero Sport." They missed the point. Neither the Fortuner nor the Montero Sport has a diesel motor this good. Don't take our word for it. 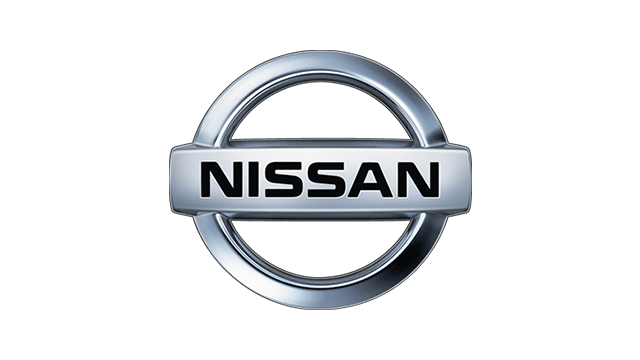 Book a test drive.